A small collection of the thousands of homes we have worked in. A few of the many established businesses we work with. 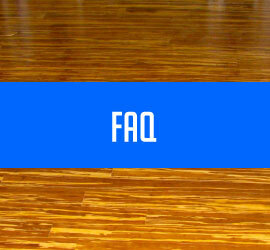 Some of the more commonly asked questions. Welcome to Picture Perfect Flooring LTD.
We require no money upfront to complete our work. We stand by and deliver our services on time, every time. 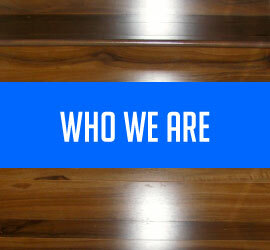 We are strictly a Hardwood, Cork, and Laminate installation crew that consists of Eight people. We thrive on our great reputation, and we do not miss a deadline. We guarantee our clients will be satisfied. We are Better Business Bureau Accredited Business with an A+ Rating. We are based in the Edmonton Area, and are the top choice for your flooring installation needs. 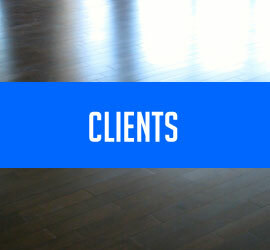 Contact Pavel @ (780) 264-8384 or pavel@pictureperfectflooring.ca for assistance with your flooring needs.